The Shire Horse is the biggest horse breed in the world. These gigantic horses may stand over 2 meters tall. The Shire Horse is one of a number of draught horse breeds. 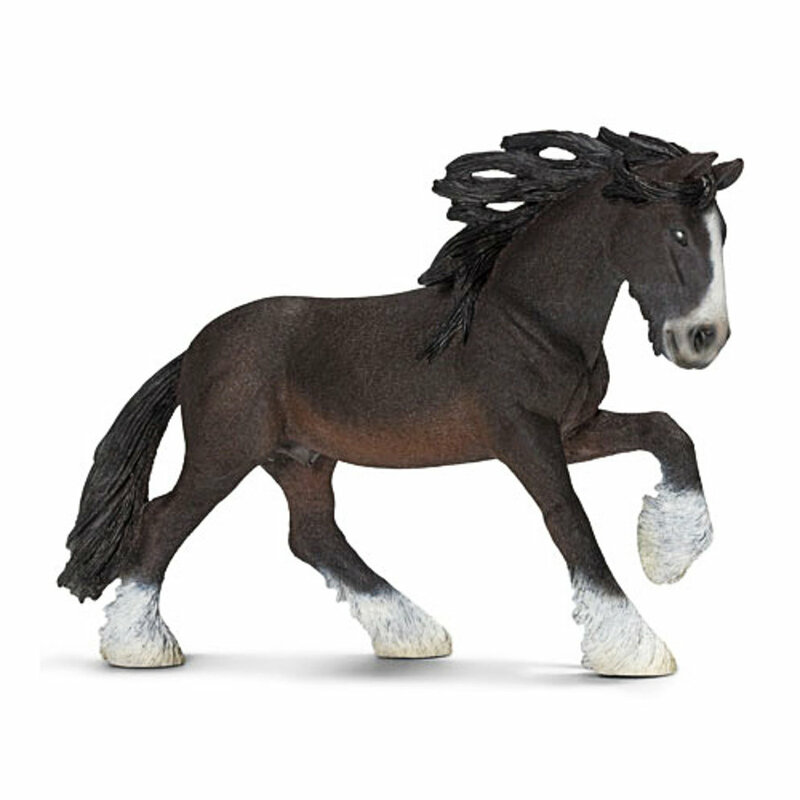 With a weight of up to 1200 kilograms and a height of 1.78 meters, the Shire Horse is the biggest horse breed in the world. The biggest known Shire Horse stood 2.19 tall. These horses are gentle giants.